Stock up for Spring with the cutest accessories for kids. Several belt styles, colors and patterns available for boys and girls. Please use coupon SPRINGDEAL at checkout . Visit www.CuteBeltz.com to view current selection. We are happy to share a few of our top selling toddler belts of the week. Ball Park Boys Belt – A real winner with our little boys who play T-ball. Nautical Boys Belt – An all year round favorite toddler belt especially during the holiday season. Top seller for #Easter. Available with a D-ring closure or a VELCRO® Brand Closure. See it here, http://www.cutebeltz.com/nautical-belt-for-boys/. Navy Belt for Kids – This belt is a great pick for the Easter holiday. A definite “must have” accessory for every little boys wardrobe. We offer a wide variety of belts for toddlers and are always adding new accessories for kids. See all our complete line of belts for kids, along with girls’ headbands and key fobs at www.cutebeltz.com. 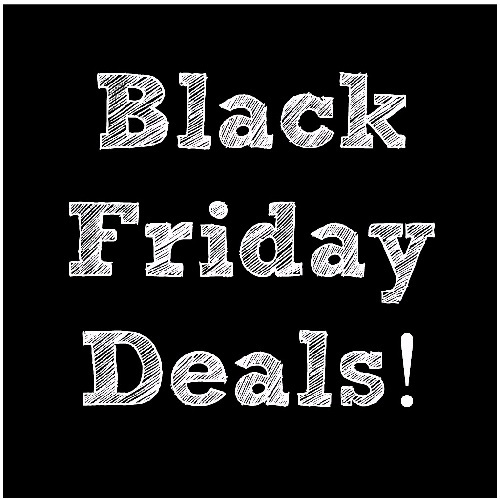 Just Released… Black Friday, Small Biz Saturday & Cyber Monday Deals! With so many sales going on for the next 5 days, we wanted to give you a choice! So, for the next 5 days, choose from three deals; Black Friday, Small Business Saturday or our Cyber Monday Deal. Shop one or all three deals, you choose! We are open all night. Visit www.CuteBeltz.com to shop your deal! 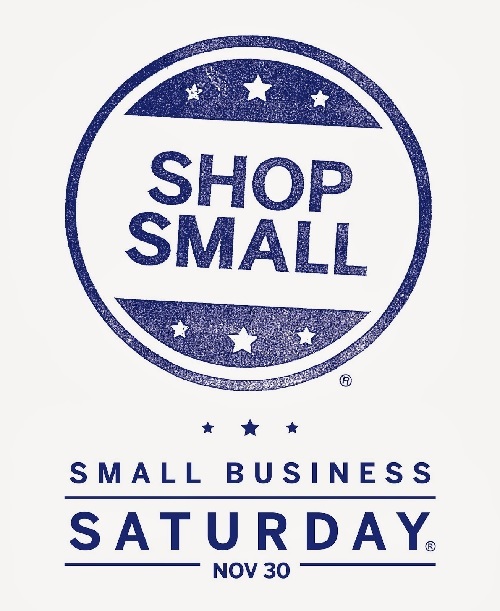 I wish each and everyone, a happy holiday and we appreciate you supporting small business!